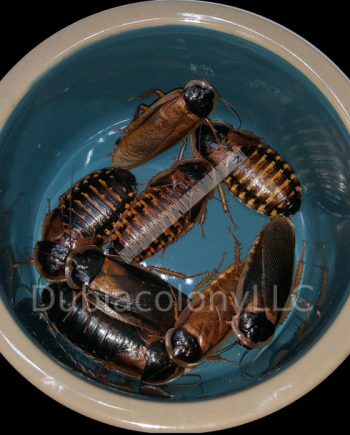 Dubia Roach extra Small 1/4″ and smaller shipped , (FREE SHIPPING)! Dubia Roach Large 1.25″ and smaller shipped in custom Packaging(FREE SHIPPING)! 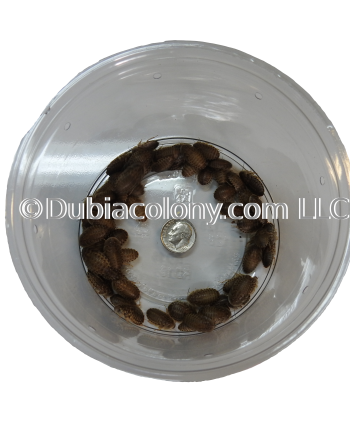 Dubia Roach Medium 1/2″ and smaller shipped in custom Packaging (FREE SHIPPING)! Dubia Roach Small 3/8″ and smaller shipped in custom Packaging, (FREE SHIPPING)!